I connect to causes where I can provide very focused, life changing benefits to the distressed or disempowered. Below are the current causes I am supporting in concert with other charitable partners. Click the sections below for the story behind each of these projects. I met Paul while in Uganda in 2014 and discovered shortly afterwards he had been diagnosed with bowel cancer and had no family or financial support to speak of. I, and various friends, mobilised a prayer chain of people to support him emotionally and financially through treatment and he was declared miraculously cancer free three months later. We have continued to support Paul as he embarked on his dream to study law and all the highs and lows that life in Uganda brings. You can read the blog posts about Paul’s story below. Your donation allows us to continue to support Paul’s further education, health and living costs. To sign up for email updates on Paul’s progess please click below. 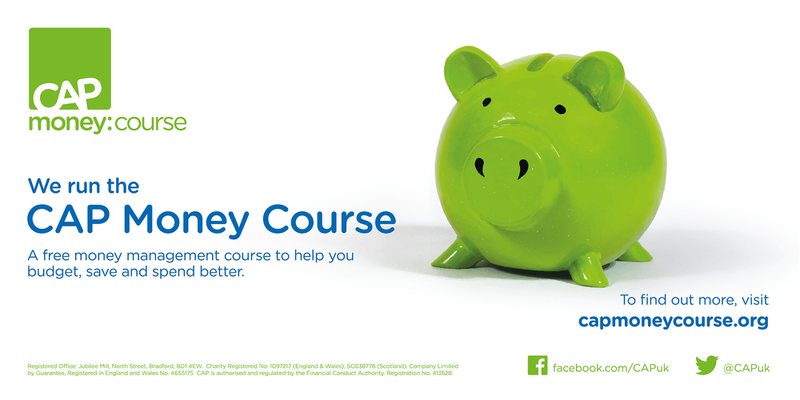 I am a trained provider of the CAP Money Course which is a free course that will teach you budgeting skills and a simple, cash-based system that works. In just a few weeks, you will get to grips with your finances so you can budget, save and prevent debt. Enter your postcode here to find your local course and get to grips with your finances. 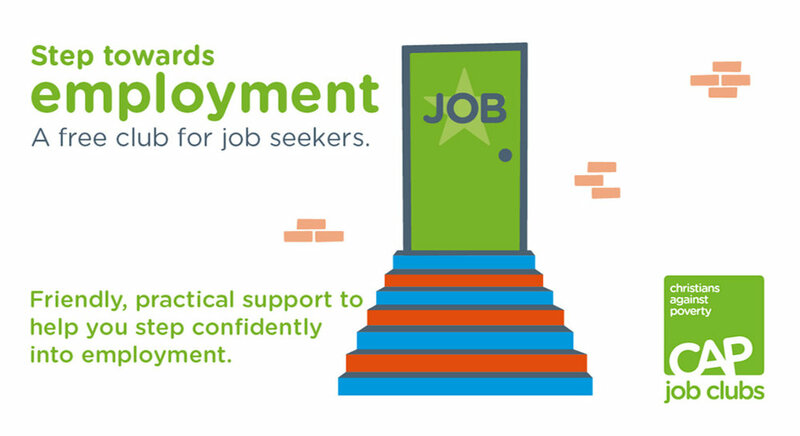 I am manager of the CAP Job Club in Greenock which is a weekly course and community group providing training and coaching for anyone dealing with unemployment or career change. The group runs weekly on Friday mornings all year round and we have seen great results, not only in members finding work but in mental health and wellbeing improvements across the board. The Job Club meets at Struthers Memorial Church in Greenock, go here for more details or get in touch with me at colincampbell@capjobclubs.org or visit capuk.org to search for a CAP Job Club near you.